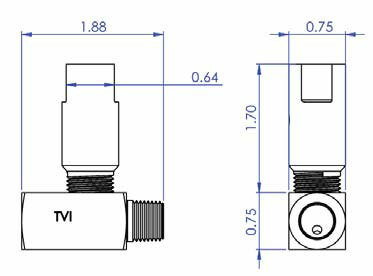 DOT 3E Cylinder - Relief Valves | Texas Valves & Instruments, LLC. 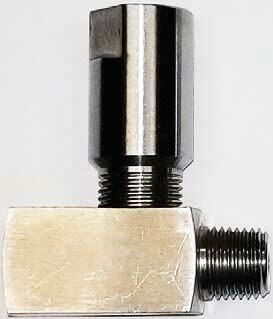 Do not use a relief valve in a location where the sudden release of the material would pose a hazard. 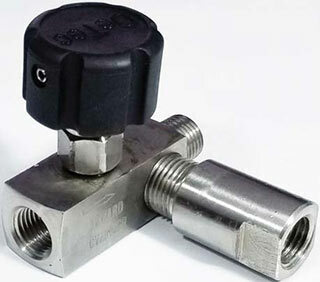 Make certain there is an isolation valve between the system being sampled and the relief valve assembly. This is necessary so the system can be closed if the disc bursts.